Occasionally a person faces various physical and spiritual sorrows and troubles in the world, positive thinking is the only way to live life in happiness. 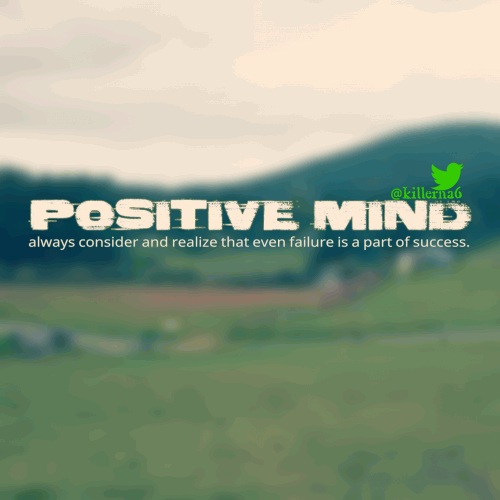 Positive thinking is imperative if you want to succeed in life. 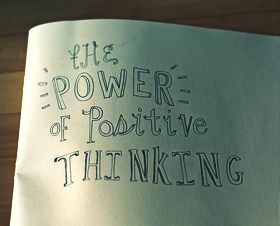 “The positive thinker sees the invisible, feels the intangible and achieves the impossible” is an anonymous quote. Mount Everest is standing there for centuries but only those who had the positive thinking of scaling the peak achieved it. Likewise, all things lie unachieved before us; it only needs a positive thinking to out our efforts. Any action taken without positive thinking cannot be completed successfully. Positive thinking is the first step towards your goal. The action should follow then. This will definitely make a difference in your approach to the hurdles that come in the way. Even for a person who is in low spirits, he can be immensely benefited only if he develops a positive thinking with the firm belief that he can do it. 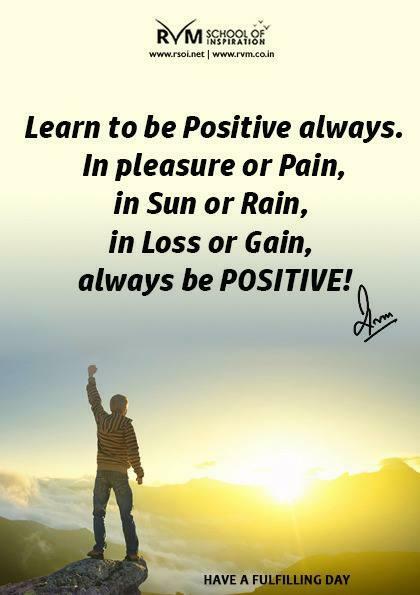 Here are quotes on positive thinking to enhance your spirits. Share them with those who need them and it will certainly be a morale booster.